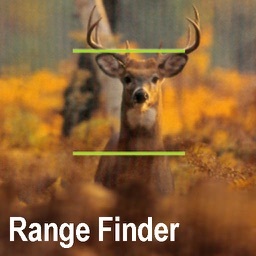 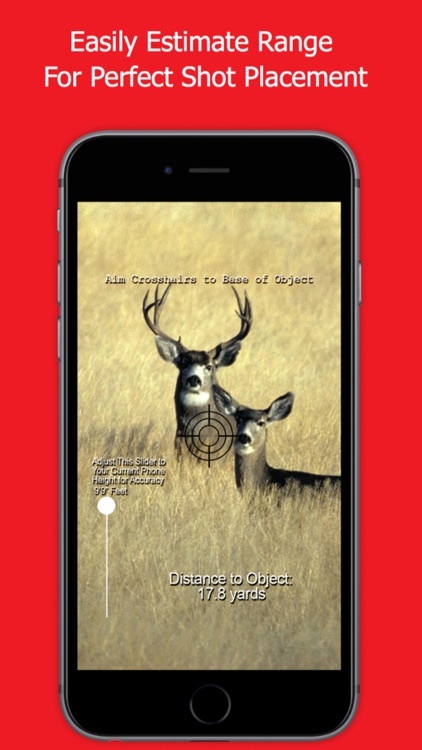 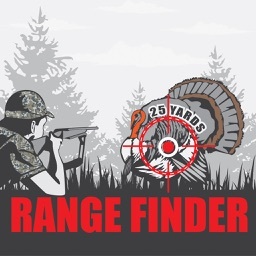 Range Finder for Hunting Deer & Bow Hunting Deer by GuideHunting L. L. C.
Make the perfect shot deer hunting! 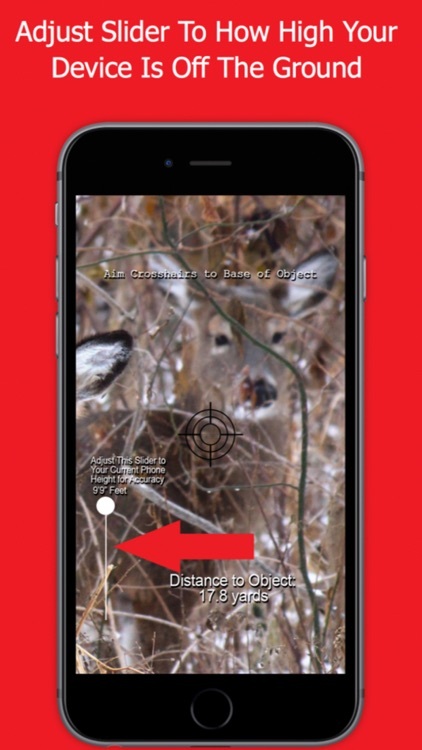 The Range Finder for Hunting Deer - Deer Rangefinder allows you to estimate the distance from your hunting spot to your deer. 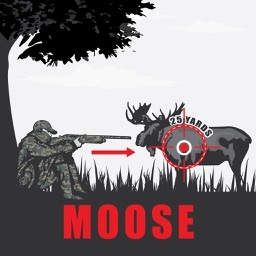 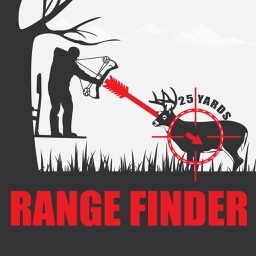 Perfect for bow hunting. 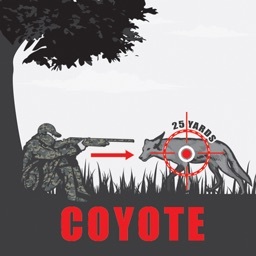 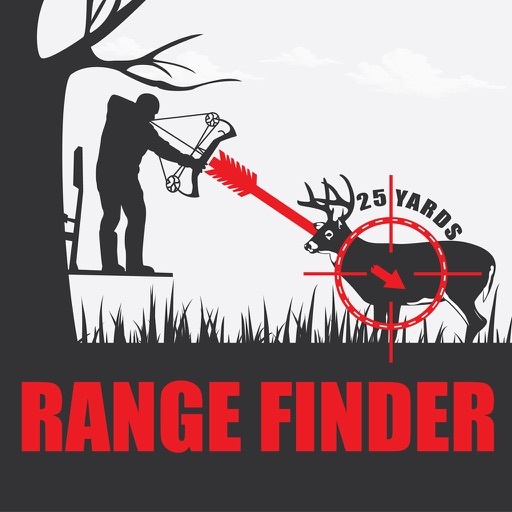 This Range Finder for Hunting Deer - Deer Rangefinder is perfect for any deer hunter and bow hunter who wants to improve their chances of success in the field. 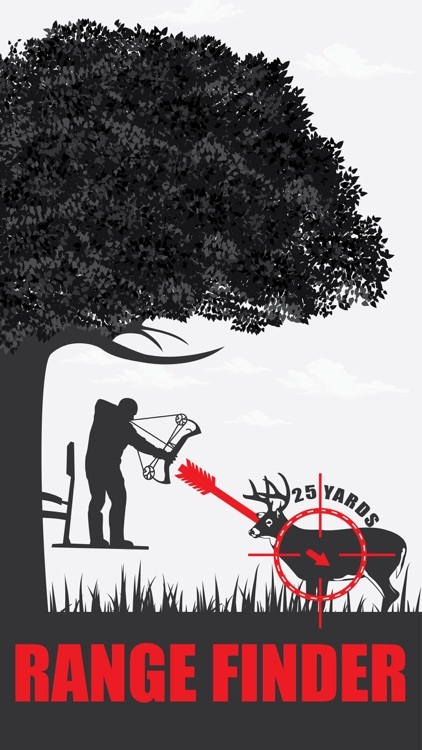 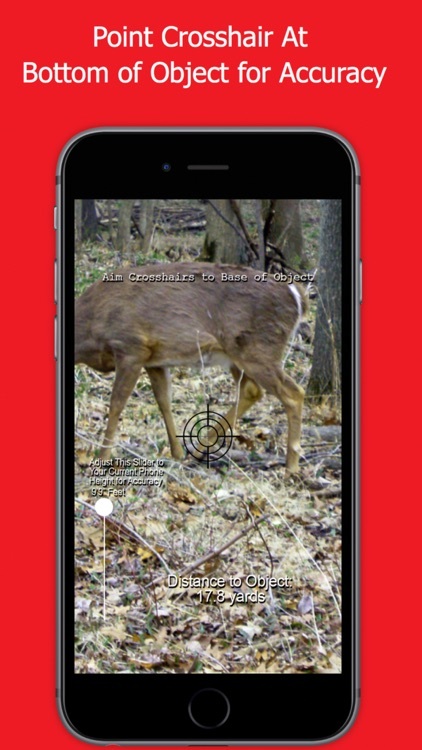 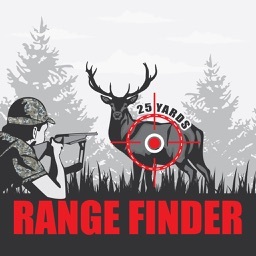 Download the Range Finder for Hunting Deer - Deer Rangefinder and start having deer hunting and bow hunting success today!